from the home counties, the usa and beyond.. Autumn of the Patriarch focuses on a leader’s last days; his life, once a blend of grand gestures and sensuality, comes to nothing but disorder. A cow holds court from the presidential balcony. The battlefield squalor inside the palace seems to embody the spontaneity of a coup, but even the dead dictator knows that gross misjudgments foreshadowed his difficulty. So regarding this incarnation of your king, what will be the true anatomy of his disaster as you will tell it later? Here’s mine. 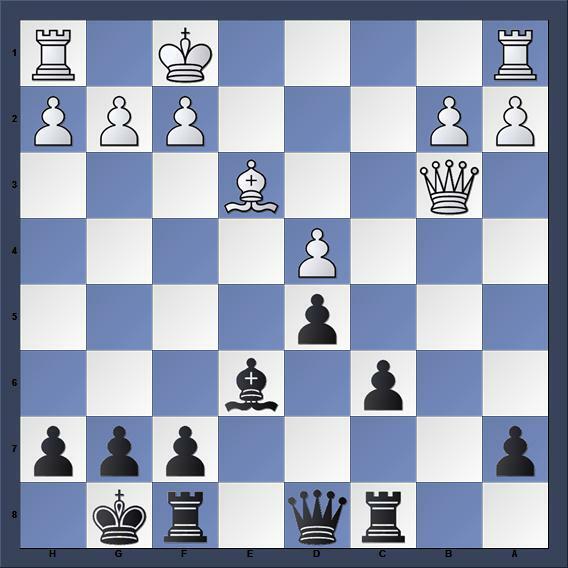 I’m playing against Justin Armstrong, 1670 USCF, in a Game 60. I am white and the text is below. There is some good news though. Like the composite rulers in the novel, the king seems to embody eternity, so does he rise from the box without wound or memory. 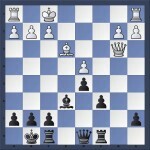 This entry was posted in Chess Middle Games, Chess Openings, Chess Players, Uncategorized by . Bookmark the permalink.